Carlton court’s well furnished serviced apartments are centrally located for travellers who visit London for business. Situated in Mayfair, which is close to the major business centres, our apartments provide ideal accommodation for business travellers. We offer a selection of one, two and three bedroom apartments. You cannot expect to deliver a top-level performance on a business trip when housed in a compact hotel room. 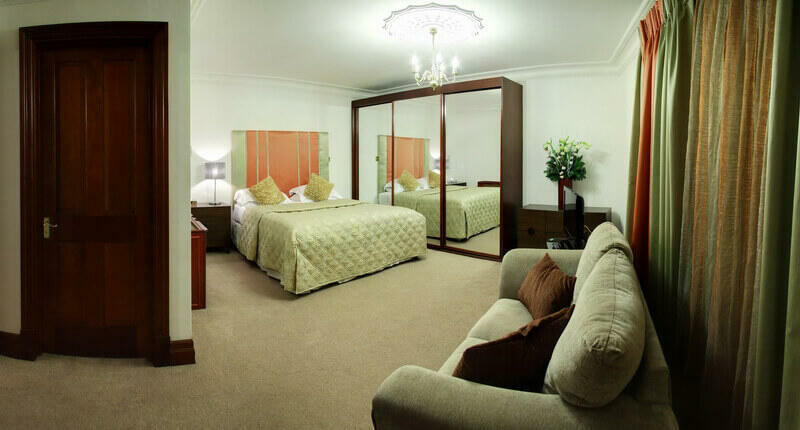 Our serviced apartments offer immaculate space compared to hotel rooms, as well as, flexible living space. We provide plush sofas, soft beds, LCD TV with complete sky HD packages. Relax in our separate bedrooms after an exhausting day or stretch out and work in the living room. With our serviced apartments Mayfair, enjoy your freedom in our wonderful apartments. Carlton court’s fully-fitted apartments in Central London give guests the opportunity to use Free Wi-Fi. For business travellers, an Internet connection is really necessary for working comfortably. Since the apartment is occupied by just you, there will no interruptions. Hotels also offer Wi-Fi, but the Internet speed is often slow because the same connection is usually used by all the guests. Most business travellers who are visiting London for the first time, depend on public transport to reach the various parts of the city. This makes the location of serviced apartments crucial. Our serviced apartments are fantastically located in Mayfair, which is also known to be the safest neighbourhood in London. Our luxury apartments come with well-equipped kitchens fitted with all the modern amenities you need. From dishwashers to ultra-modern crockery items, we provide all the requisites for preparing your own food. Not only does this give you the opportunity to save money, but also eat meals when you want. Call us today to discuss your specific living needs. The team at Carlton Court is here to help.